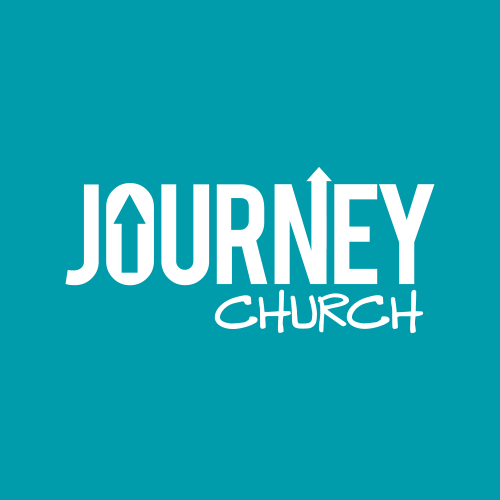 Classes offer a space for learning, spiritual growth, and community at Journey Church. We have spring and fall class offerings for men, women, and couples. Embrace is for any woman looking for encouragement and friendship rooted in faith. We are an ongoing group with content that changes seasonally. This spring we will join Francis Chan in the study of Living Crazy Love Are you hungry for an authentic faith that addresses the problems of our world with tangible, even radical, solutions? God is calling you to a passionate love relationship with Himself because when you’re wildly in love with someone, it changes everything. This video series equips men to pursue authentic manhood as modeled by Jesus Christ in His 33 years on earth. “A Man and His Design” consists of six sessions that explore the basic foundations of authentic manhood and God’s clear design for men. You will learn the four “faces” of manhood and how to anticipate and transition through the specific seasons of life. Cost: $21 for book. Class size is limited. “A Man and His Story” consists of six sessions to understand how your past shapes who you are today. Understand your past and enjoy God’s best for your future. Please attend volume 1 before attending Volume 2. Please order the 33 The Series, Vol. 1: Training Guide – A Man and His Design to use in class. “A Man and His Traps” consists of six sessions to identify the deep idols of your heart and develop a “Battleplan” built on God’s grace. Please attend volumes 1 and 2 before attending volume 3. Please order the book 33 The Series, Vol. 2: A Man and His Story to use in class.